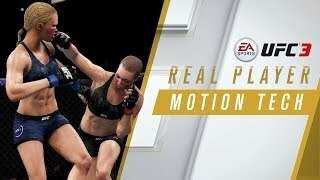 Electronic Arts has announced the release of EA SPORTS UFC 3. 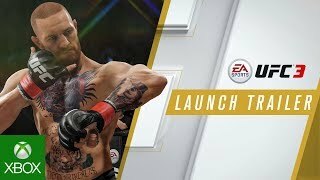 This third entry in the mixed martial arts fighting franchise promises new gameplay features and animations, new social modes to challenge friends, and a new G.O.A.T. Career mode. Building on the Knockout Mode from the last game, there is a new suite of multiplayer modes, now with commentary from Snoop Dogg. Those looking for a quick social experience can jump into Stand & Bang mode, Submission Showdown mode, and the all-new Tournament mode. 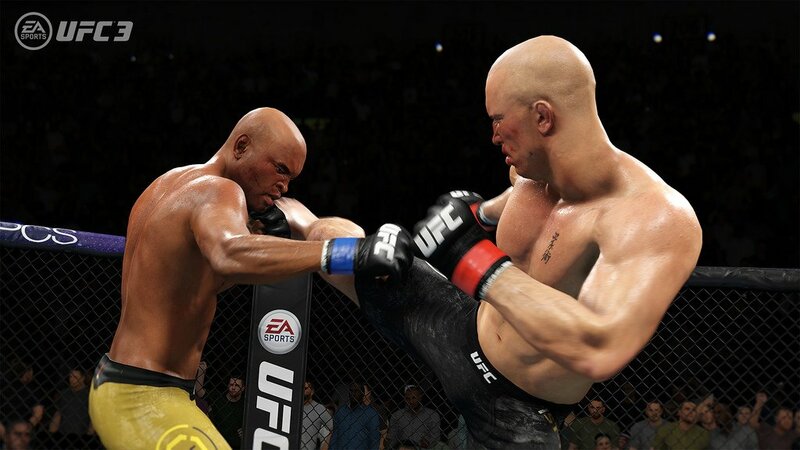 EA SPORTS UFC 3 is available now for Xbox One and PlayStation 4.